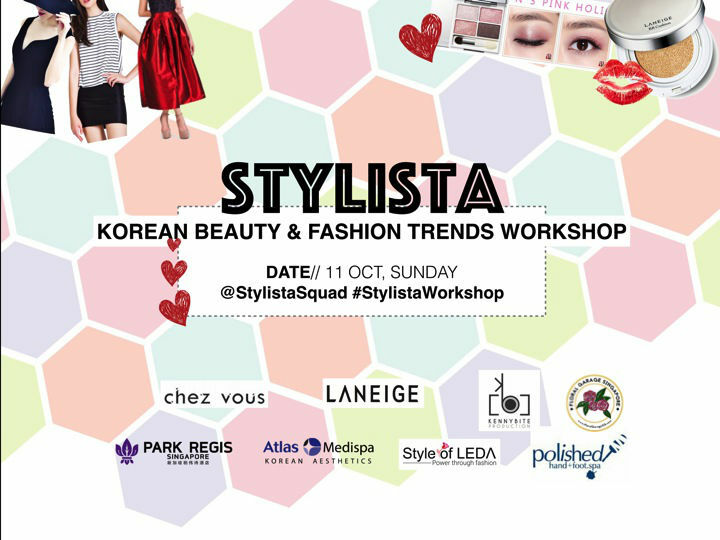 2 weeks ago, Stylista squad held our first Korean Beauty & Fashion workshop and here’s what went down! 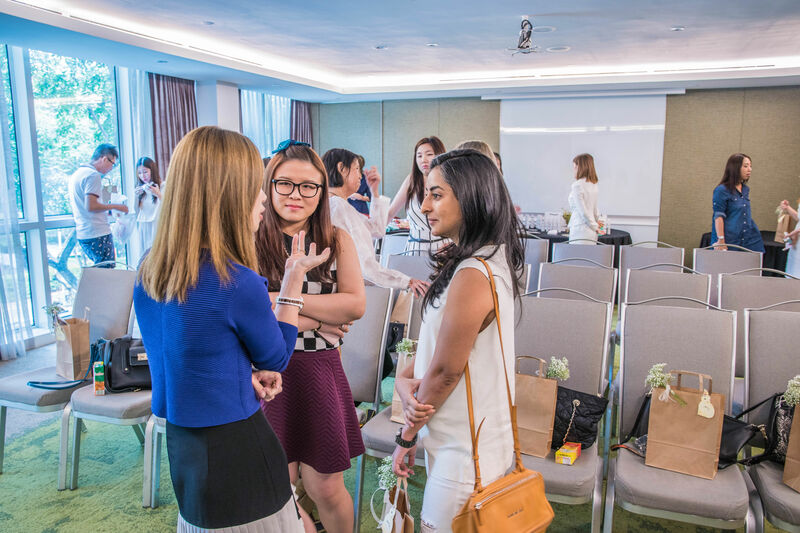 Thanks to our location sponsor Park Regis Singapore, we held a cosy and intimate workshop session at their Melbourn Room on level 2. 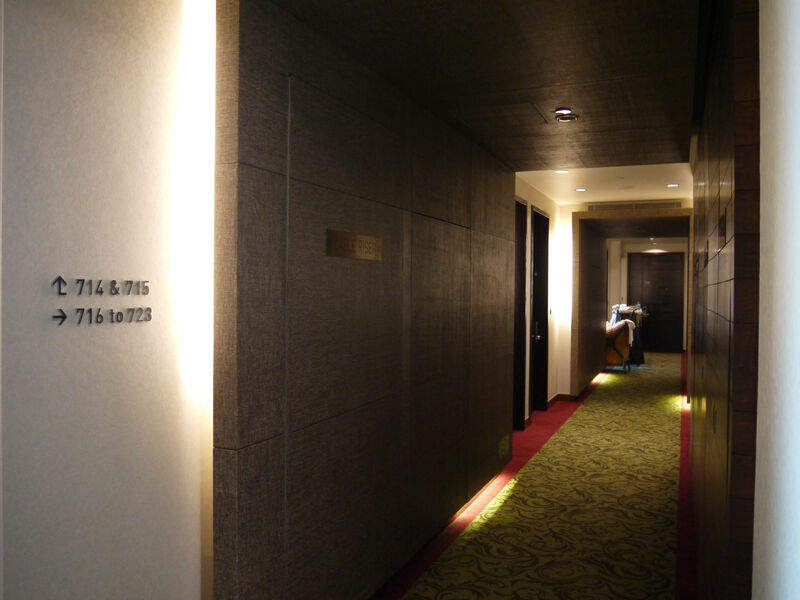 I recommend this hotel for business travellers as it’s conveniently located 5 min away from Clark Quay MRT station, plus you can also enjoy the night life nearby after work. 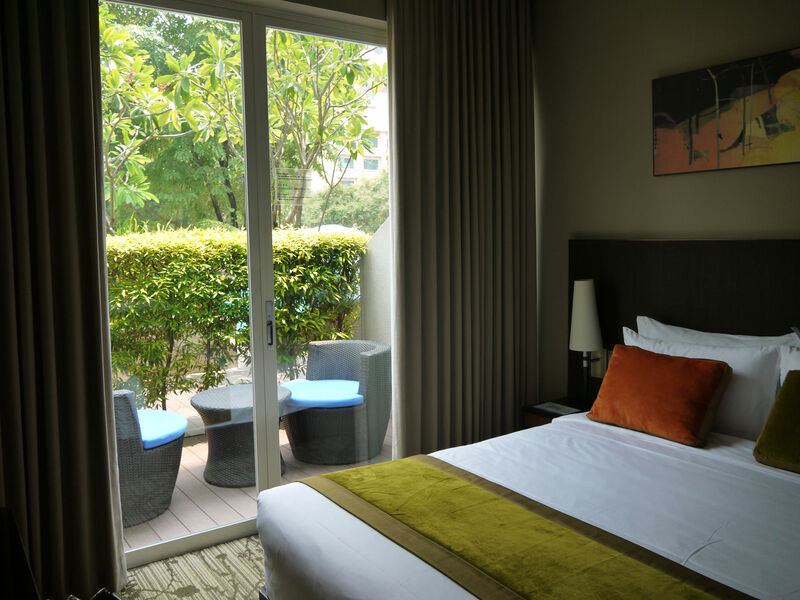 It’s also great for a local staycation over the weekends as it’s newly refurbished and fully equipped with swimming pool, gym and dining restaurants. 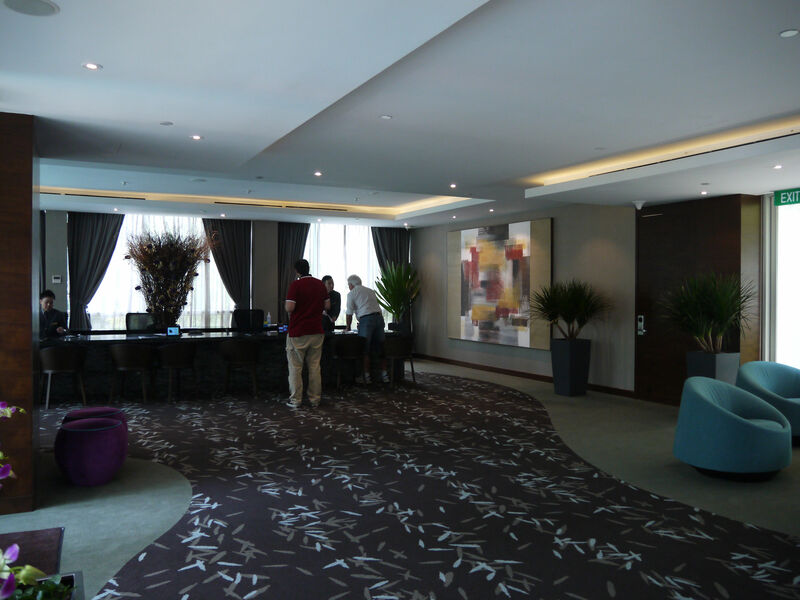 Before the event took place, we had a quick tour around the hotel and it’s lovely! 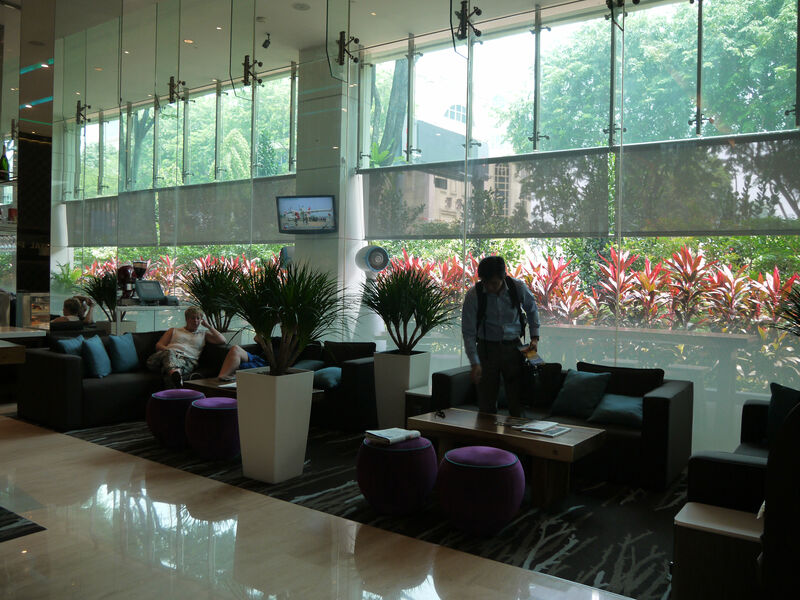 Once entering the hotel at ground floor, you’ll find seating spaces, restaurant and bar to hang out and chill. At the check in lobby, you’ll find free flow refreshment drink and a long counter that comes with seats to cater to the business travellers that come in from long haul flights. 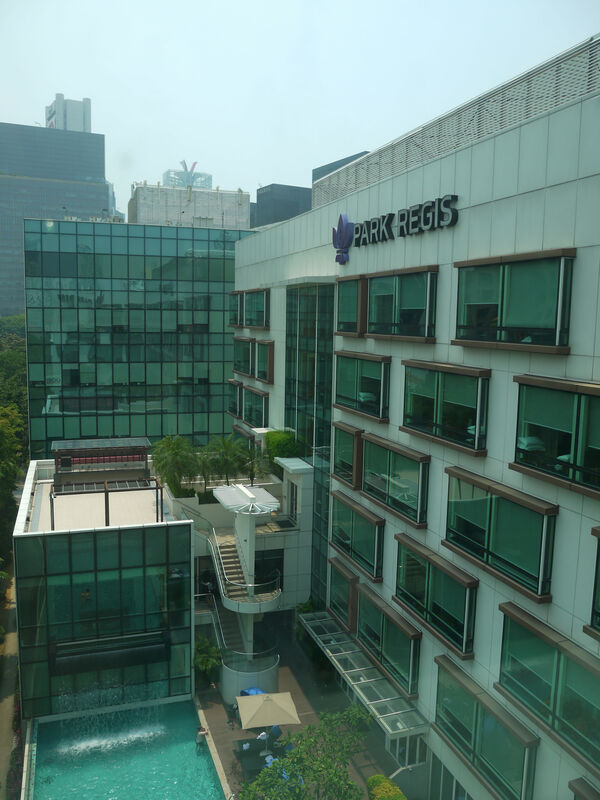 There are 202 rooms and they come in 4 types; Park, Merchant, Quay & Regis (Suites). 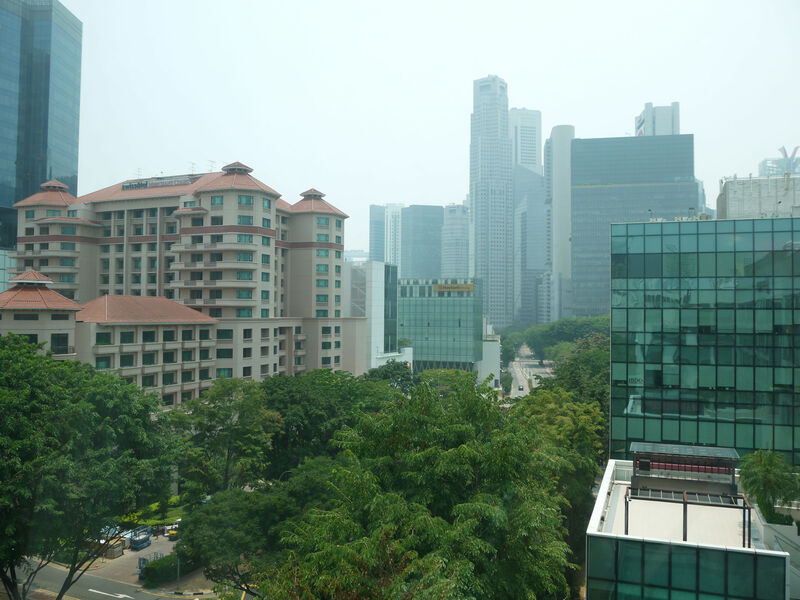 Park and Merchant are the standard rooms, with Park facing the office buildings while Merchant has a view of Clark Quay. 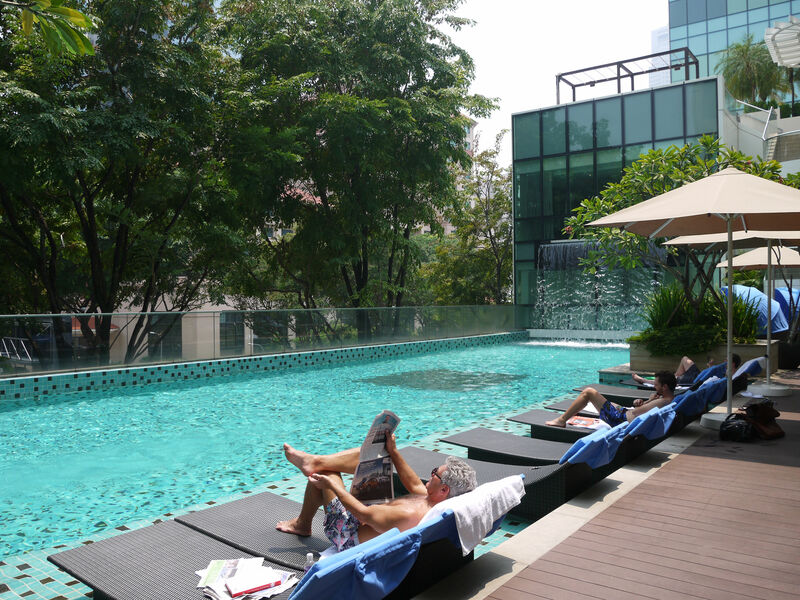 Quay rooms are on the second floor with direct exit to the pool. 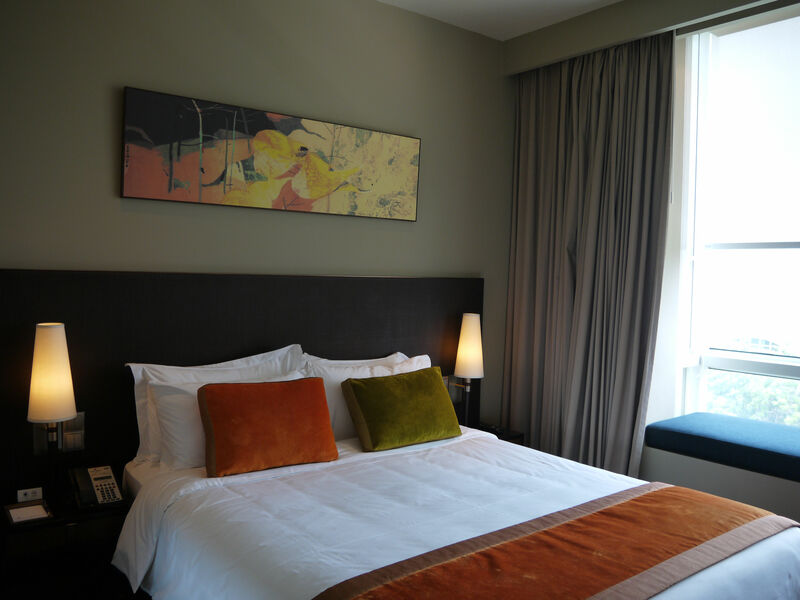 Regis refer to the exclusive suite rooms. 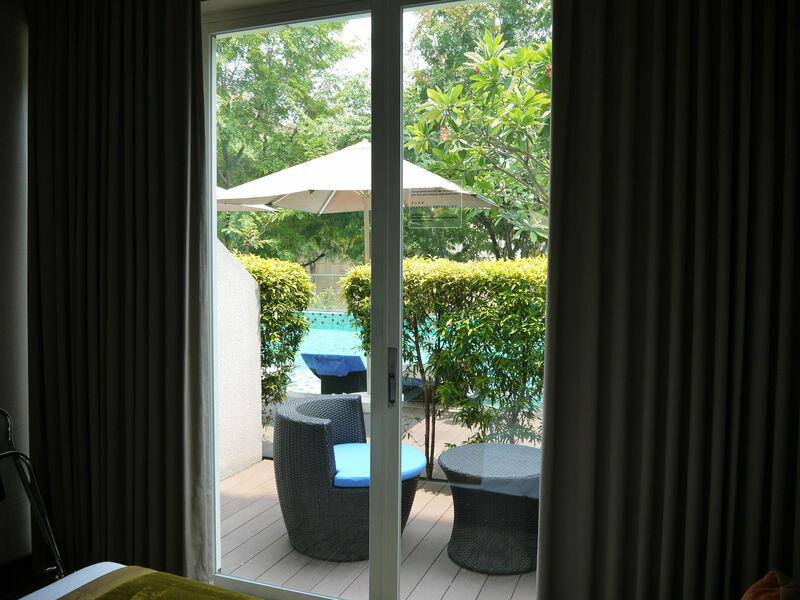 Exit from Quay room, with direct access to the pool. 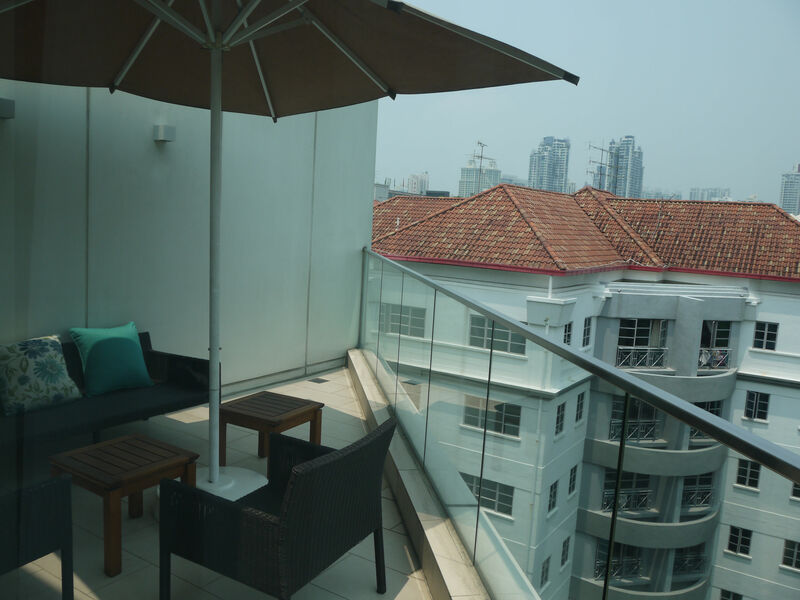 Regis rooms are suite rooms located from the 2nd to the 7th floor, they are bigger and some come with attached balcony, as in the one above that we viewed. 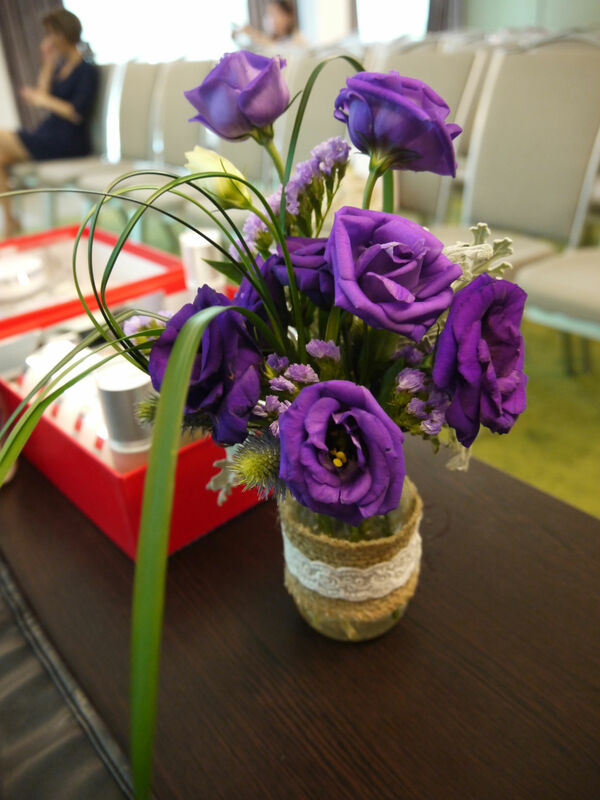 After the tour, we got back to the function room to prepare for the event. 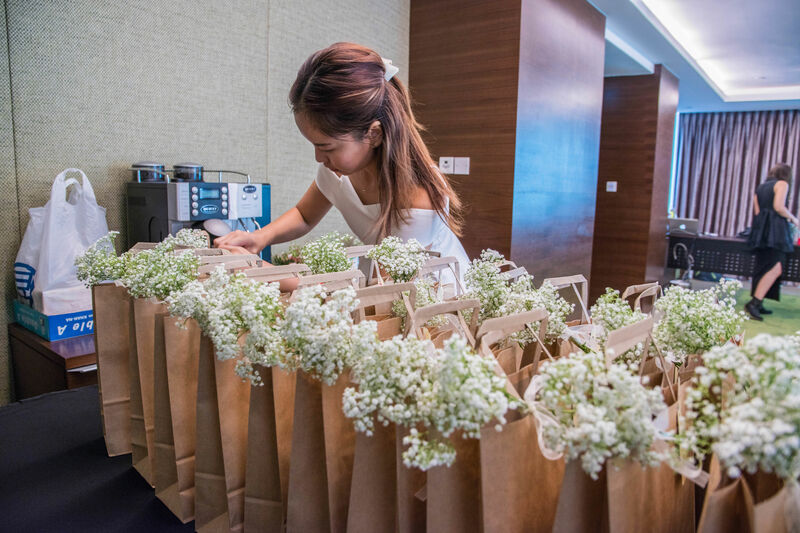 Thanks to Floral Garage Singapore for sponsoring the floral arrangements for the table setting and baby breaths for our attendees’ goodie bag! 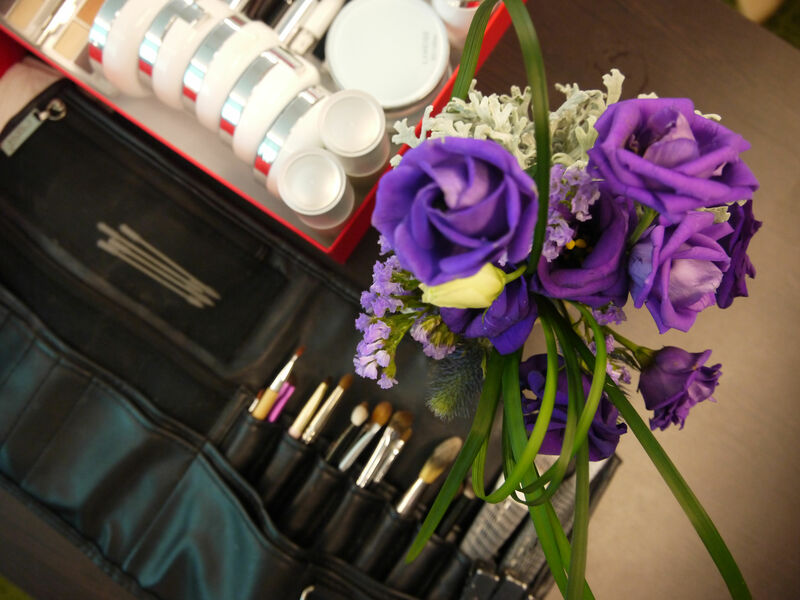 Visit Floral Garage SG’s site here for floral bouquets starting from $29.90! 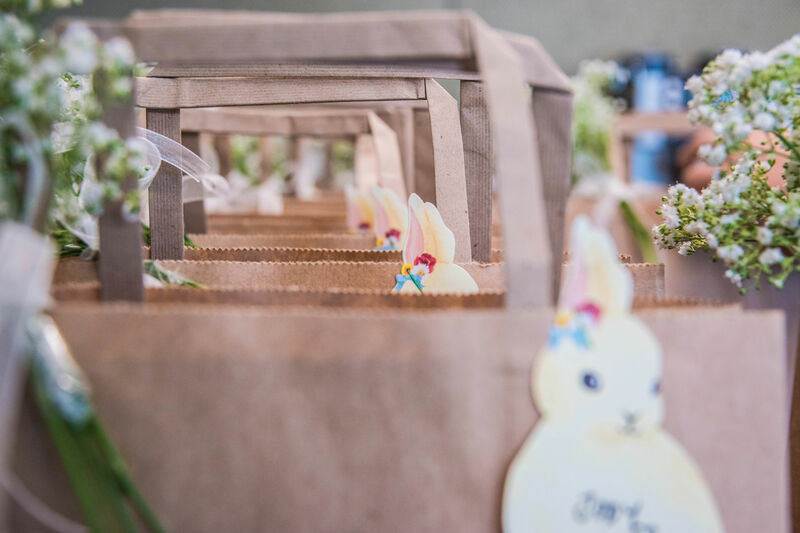 After preparing the goodie bags, attendees started filling up the seats and it was time to begin! 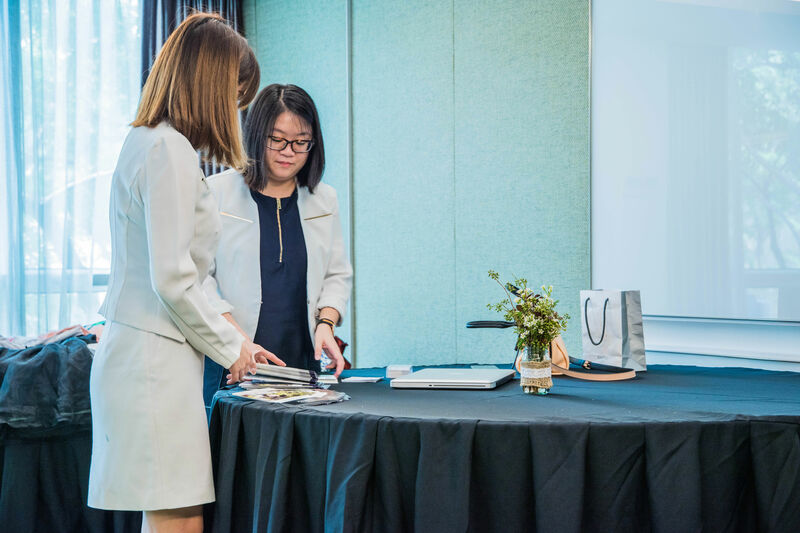 The workshop started off with a skincare segment with Atlas Medical Clinic’s new skincare range, here we have our lovely attendees testing out the products during the demonstration led by Vinna. 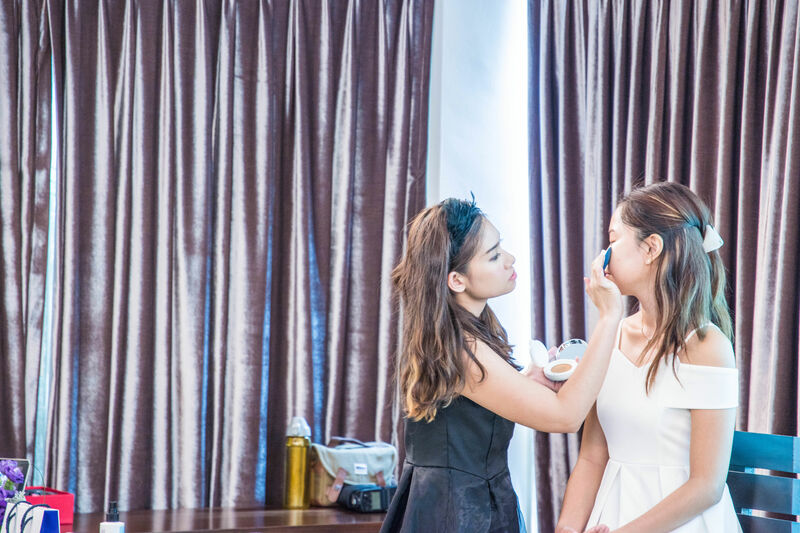 Next up, we shared about key Korean skincare and makeup looks, trends and tips using our makeup partner, LANEIGE products. 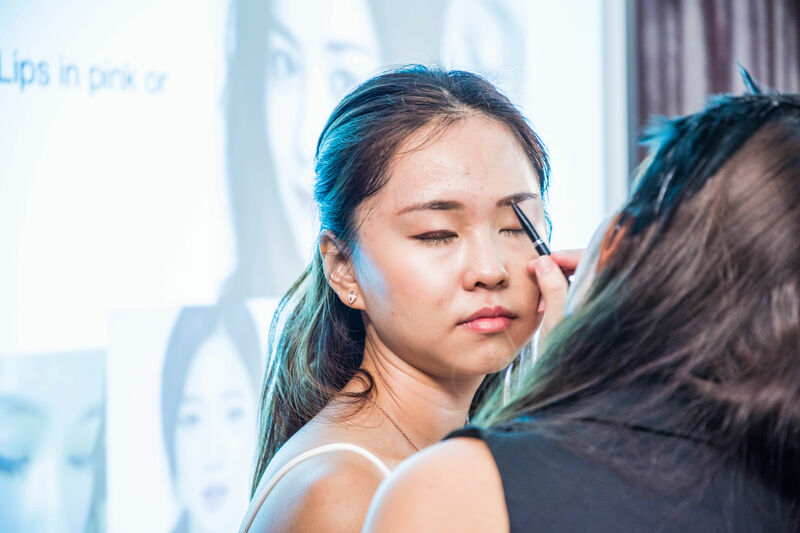 Event attendees testing out LANEIGE products during the makeup demo. 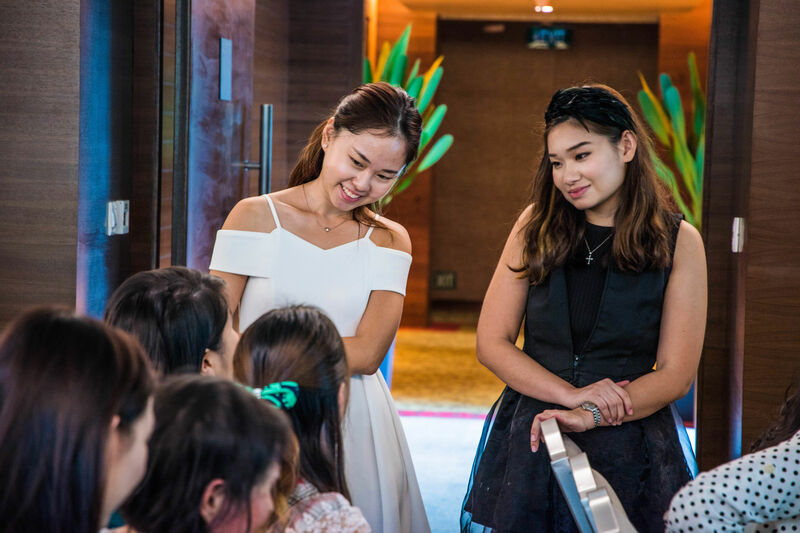 Following which, Alene and I shared about Korean fashion trends, culture and tips and we invited our friend Sydney and founder of fashion label, Style Of Leda to share about the brand and inspiration behind it. 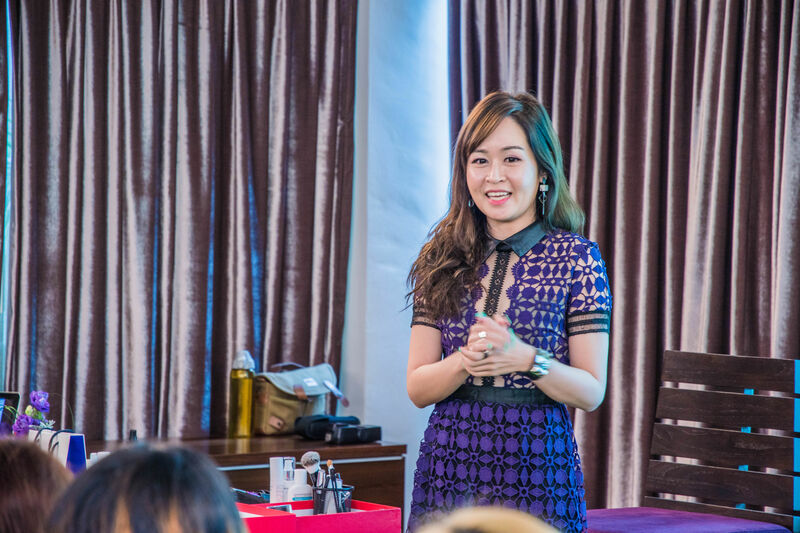 We also had the pleasure to hear from Lorraine, co-founder of Atlas Medical Clinic and Atlas Medispa about Korean facial and skincare technologies. 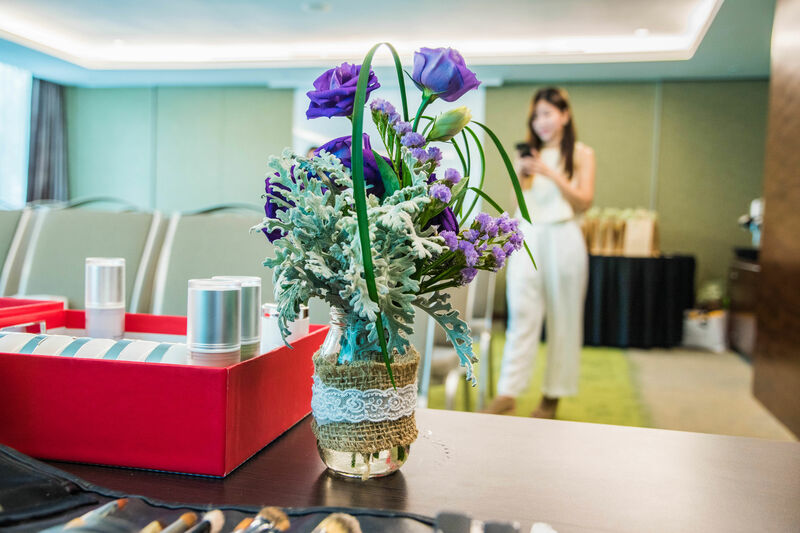 After Lorraine’s sharing, the workshop portion ended and everyone was free to mingle, ask questions and check out the booths by Atlas Medispa & Style of Leda. 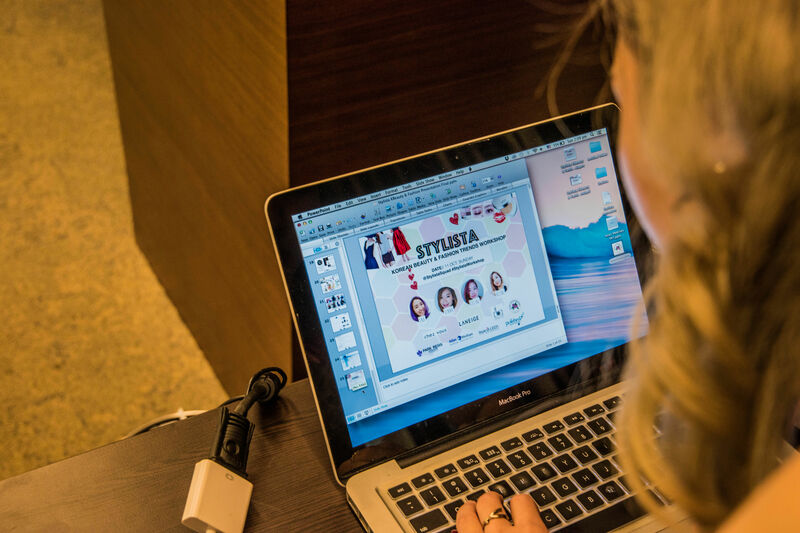 A big THANK YOU to everyone who came down to spend a lovely Sunday afternoon with all of us and making our very first Stylista workshop such a sweet memory! 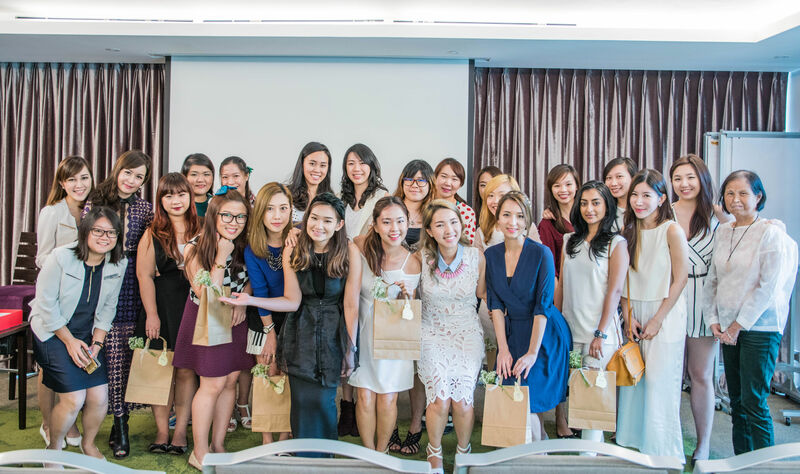 We hope that all of you learnt a thing or two about Korean beauty and fashion trends, enjoyed the session and will make full use of the items and vouchers from the goodie bag! 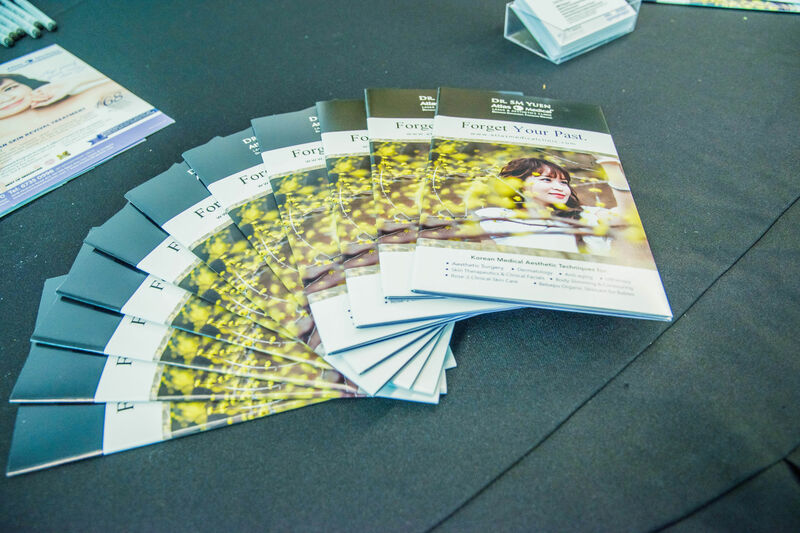 Not forgetting our hair sponsor Chez Vous for the hair services vouchers, Polished Hand + Foot Spa for mani+pedi vouchers as well as Kenny Bite Production for capturing the event happenings! Last but not the least, the event would not have been possible without my squad and fellow bloggers: Celine, Vinna & Alene. You will never be fully prepared to fulfil your goals. Whether you fail or succeed, the act of taking a risk will stretch you. And it’s in taking that step of faith, out of your comfort zone that you will learn much and be closer to your goals. Don’t stop dreaming and never give up. One day you’ll look back and be thankful that you didn’t give up. 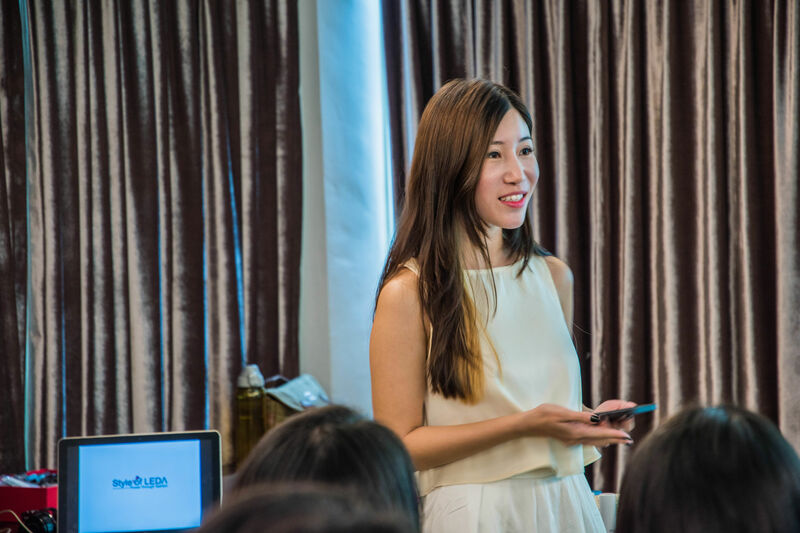 If you haven’t, be sure to follow me on IG @ena_teo for my updates!